Planning to explore the most beautiful, mainly the best from top 10 hill stations in North India is a common thing amid tourists from across the country to let their kids and families enjoy some of the best days of their lives. Fortunately, the beautiful northern part of India is blessed with abundant greenery and hill stations in North India that are sure to keep you enticed and spell bound for more years. 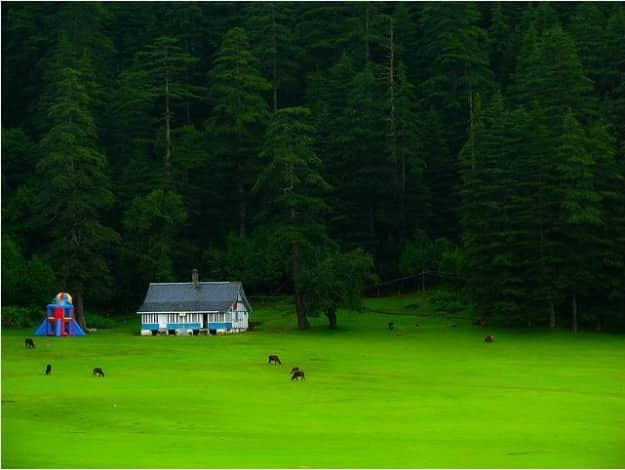 There is no denying the fact that hill stations in India are all around northern part. You have to choose the right north India honeymoon packages that are wonderful and ideal options for you to explore the best destinations. 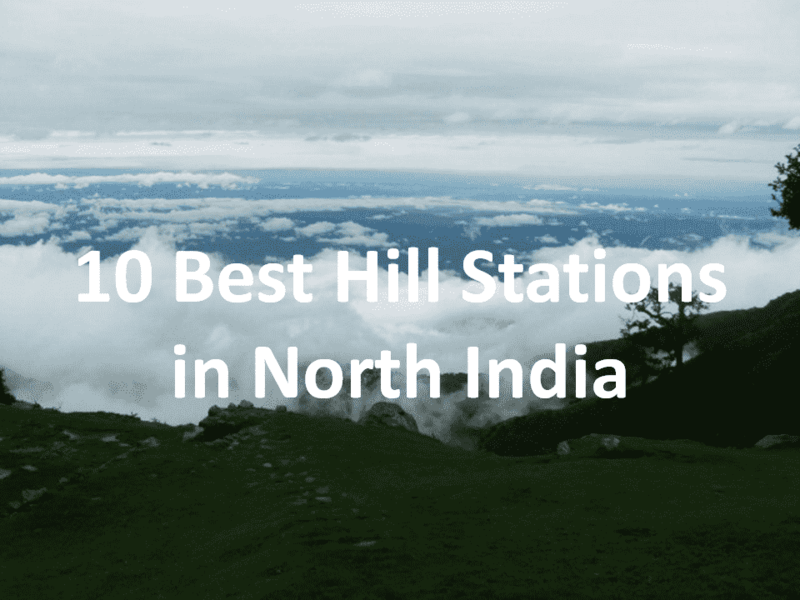 Here is the list of top 10 hill stations in North India. You have to make a tour plan and enjoy your holidays. “If there is heaven on Earth, it is Kashmir”, the famous quote proves that Srinagar is a paradise on earth blessed with natural beauty and lakes. Natural charm is at its best here. Don’t forget to take a ride in houseboats or stay for one night or two in the most luxurious houseboats that floats in Dal Lake. 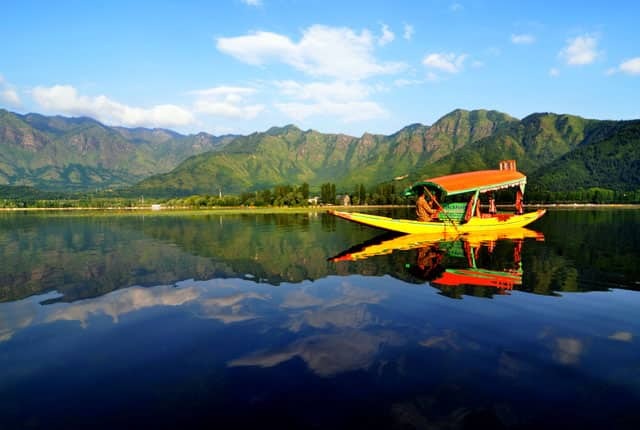 Some of the main attractions that you will see in Srinagar are Dal Lake, Zero Bridge, Nehru Park, Kathi Darwaza, Abdullah Bridge, Nishat Bagh, Shalimar Bagh, Shankaracharya Temple, Hari Parbat, Indira Gandhi Memorial Tulip Garden and Pari Mahal. 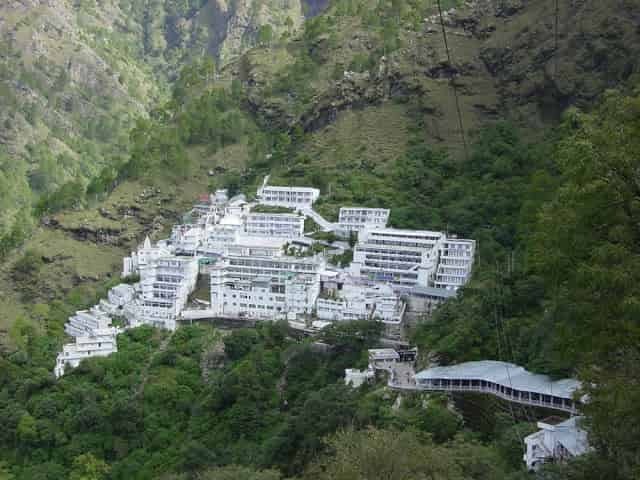 It is the gateway to reach famous temple of Mata Vaishno Devi. Located at the distance of 42 km from Jammu – the winter capital city of the state of J&K, Katra is famous for its greenery and as a beginning point of Mata Vaishno Devi Temple. There are a number of wonderful attractions that you will see here. Some of them are Mata Vaishno Devi Cave Temple, Bhairav Temple, Sanjichhat, Adhkunwari, Charanpaduka, Himkoti, Banganga, Baba Dhansar Temple, Jhajjar Kotli, Darshani Darwaza, Trikuta Parvat, Geeta Mandir, Nau Devi Temple, Bagh e Bahu, Ranbireshwar Temple, Sanasar Lake, Bahu Fort, Mahamaya Temple, Dera Baba Banda, and Agar Jitoo. The charming hill station of Manali is blessed with natural beauty, greenery and deep valleys where you will feel as if you are not on earth that you have still seen. It is an ideal place for honeymooners too. Snow-capped mountain ranges and pleasant weather conditions will surprise you and persuade you to plan a wonderful trip again. You will see a number of main attractions that include Solang Valley, Hadimba Devi Temple, Vashistha Temple, Hot Water Springs, Rohatang Pass, Mall Road, Tibetan Monasteries, Manu Temple, Nehru Kund, Bhrigu Lake and Kothi. 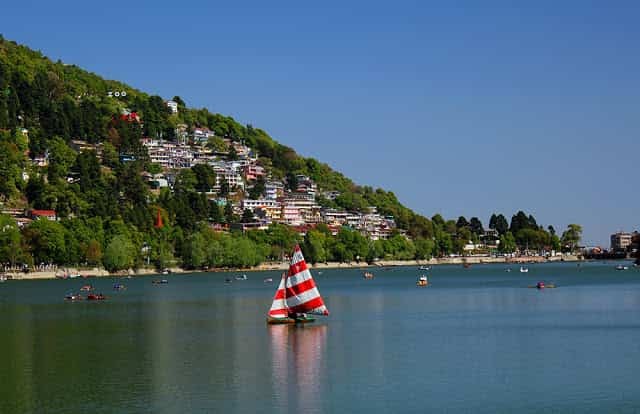 The most picturesque destination in Uttarakhand, Nainital is the beautiful hill station surrounded by hills, greenery and lakes. Pleasant weather always draws attention of tourists, especially honeymooners to spend the most luxurious days of their lives. Horse riding, boating, hill tops, greenery, etc are some options to stay busy. You will also see a number of attractions like Mall Road, Gurney House, Naina Devi Temple, Naini Lake, Raj Bhawan, Govind Ballabh Pant Zoo, Snow View Point, the Astronomic Observatory and Tiffin Top. Called as the Queen of Hills Stations, Shimla is the capital city of Himachal Pradesh and one of the most beautiful hill stations. 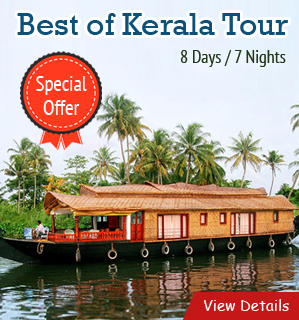 It is the best honeymoon destination too that has been providing you quick relief from severe heat of the plains. Cool breeze blows for refreshing minds and to provide you a glimpse of amazing natural beauty. 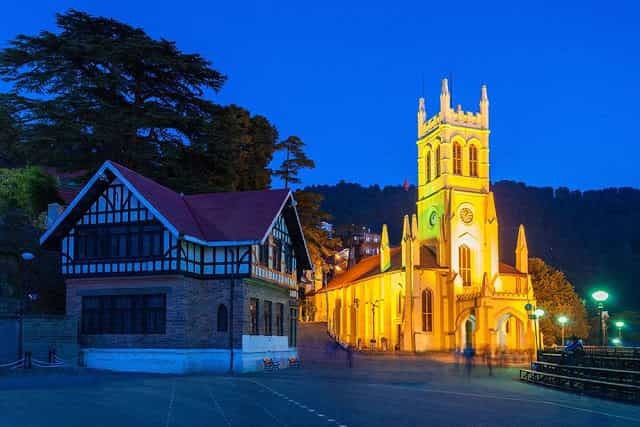 There are various wonderful attractions to explore here like Christ Church, Shimla State Museum, Jakhoo Hill, Summer Hill, Mall Road, Toy Train Ride on Kalka Shimla Railway, Tara Devi Temple, The Ridge, Viceregal Lodge, Annandale, Shoolini Temple, and Sankat Mochan Temple. An ideal and perfect retreat with serenity all around, Dalhousie is situated on 5 hills that include Kathalagh, Terah, Potreyn, Bhangora, and Bakrota. There are a number of wonderful attractions to see here during your holidays and honeymoon tours. Some of them are Gandhi Chowk, Alla, Dainkund Peak, Karelanu, Khajjiar, Village Lohali, Bakrota Hills, Dalhousie Cantonment, Tibetan Market, Sadar Bazaar, Kalatop, Panchpula, Panjipulla, and Subhash Baoli. Little Tibet, as it is called, Dharmshala is a charming hill station in the state of Himachal Pradesh where you will see a good population of Tibet People. It is also called as the winter capital of the state. Dharmshala is the hub of all activities in Kangra District. Adventure tour lovers from across the world prefer to reach here for Paragliding. 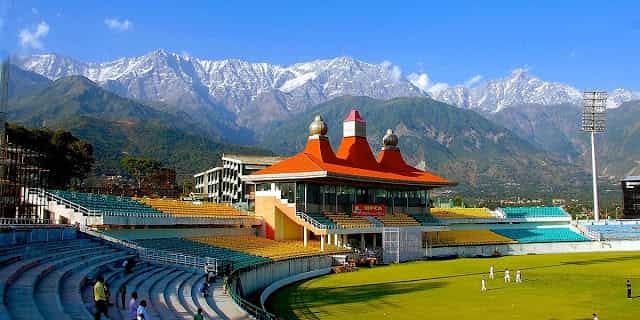 During your holidays in Dharmshala, you will see a number of main attractions like Dharamshala International Cricket Stadium, Monolithic Rock Cut Temples, Naam Art Gallery, Bhagsunag Temple, Bhagsu Waterfall, Kangra Museum, Dal Lake, Chamunda Temple, and Kunal Pathri Temple. Dehradun, the hub of adventure tours and wonderful holidays in Uttarakhand, is a pleasant place where you will get a glimpse of beautiful Doon Valley. 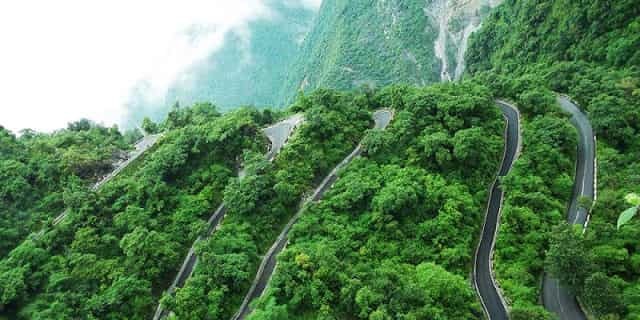 The capital city of Uttarakhand, Dehradun is blessed with lush greenery, snow-capped mountains, amazing flora and fauna and great number of points of interest. Some of the main attractions that you will see during your holidays in Dehradun are Sakya Center Buddhist Monastery, Buddha Temple, Shastradhara, Robber’s Cave, Deer Park, Guchhupani, Tapkeshwar Temple, Rajaji National Park , Clock Tower, St. Francis Catholic Church, Tashi Kyil Monastery, Forest Pathology Museum, Siviculture Museum, Hi-Jinks, Dehradun Zoo, Society Forestry, and Kalinga Smarak. You have to plan a tour for 2 to 3 days for beautiful city. If you are enjoying your holidays in Dehradun, then don’t miss to explore Mussoorie for a day or two. The beautiful hill station is called as the Queen of Hill Stations in Uttarakhand that is at the distance of approx 35 km from capital city. It is a place to get relief from severe heat of plains. Kempty Falls, Mussoorie Lake, Christ Church, Happy Valley, Nag Devta Temple, Camel’s Back Road, Company Garden, Jwala Devi Temple, Lal Tibba, Gun Hill, etc are some of the main attractions to see here. 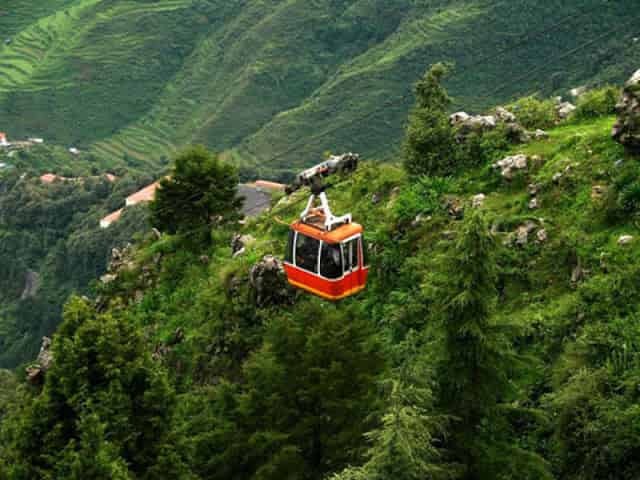 In addition to these tour places, you will also see Nahata Estate, Lake Mist, Cloud End, Jawahar Aquarium, Adventure Park Mussoorie, Mossy Falls, K Dev Bhoomi Wax Museum, Landour Clock Tower, Van Chetna Kendra, Mall Road, and Mussoorie Heritage Center. 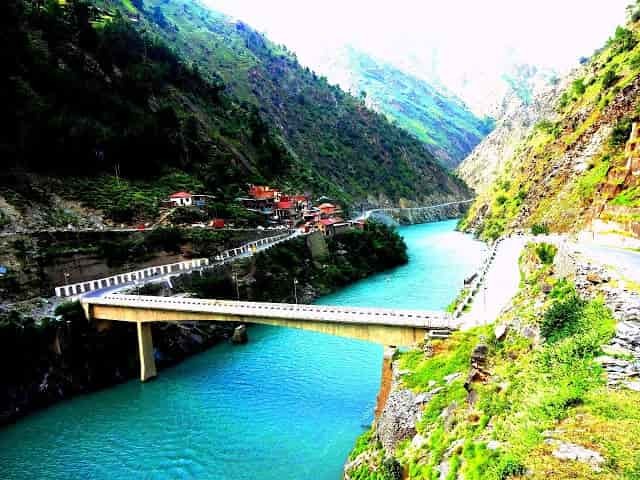 Located in the beautiful state of Himachal Pradesh, Kullu is called as the Valley of Gods that is counted as the most visited summer destination. It is a must to see hill station in the state. Green valley, snow-capped mountain ranges, deep green valleys, crystal clear water sources, etc are some of the best options to keep you enticed and busy. 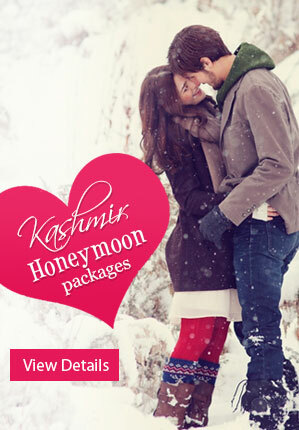 HoneymoonBug offers you attractive honeymoon packages, mainly North India honeymoon packages, that cover the top 10 hill stations in North India. You have to choose the right tour package according to your choice and explore the most beautiful hill stations in North India.